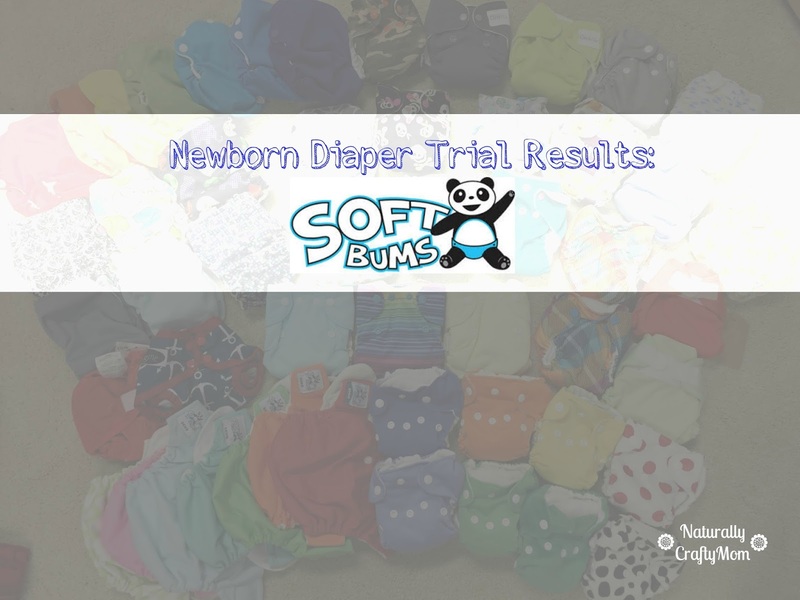 Today the newborn diaper trial results are for a diaper that is not technically a newborn exclusive diaper. SoftBums has long been one of my favorite diapers due to its unique slide to size adjustment and ability to really be a one size diaper (fitting starting around 4 pounds). 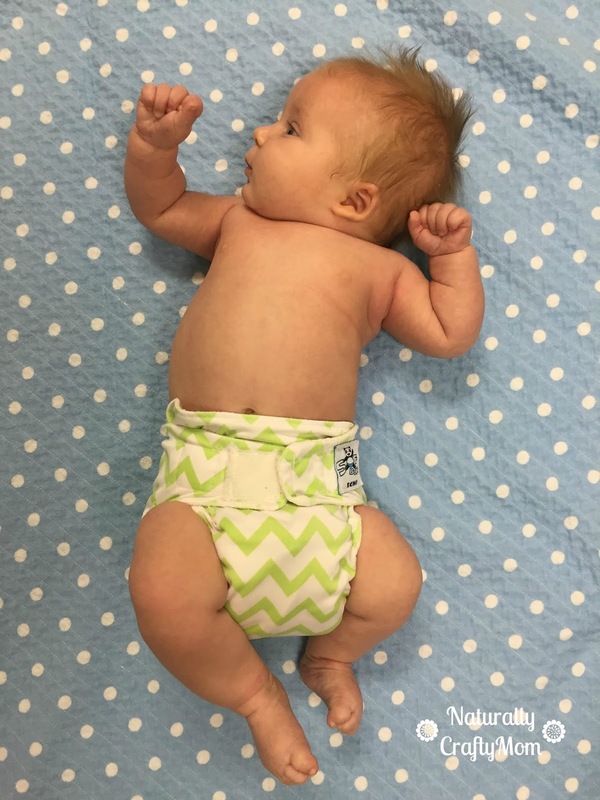 SoftBums is an all in two diaper with "pods" that snap into the reusable shell. While I was pregnant SoftBums announced that they were releasing improved small pods (the ones intended for newborns) so I was excited to add both the bamboo and dry touch small pods to my newborn trial. Consistent with other brands there were a lot of leaks. even though they were normally pretty small With the bamboo pods I kept noticing that I would have small leaks even when only half of the pod was wet. 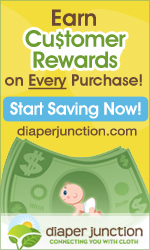 I consulted the online SoftBums fan page (don't you love how supportive the cloth diaper community is??) and they suggested stacking the pods. I decided to put a bamboo on the bottom for the greater absorbency and a microfiber on the top for the quick absorbency. As noted in prior reviews my son not only pees a lot but apparently pretty fast so setting up my pods this way I never had a leak and they would last about 3 hours. I don't like to report custom configurations in my trial results but one of the benefits of SoftBums is how customizable they are. I bought my small pods on their own but in my opinion the best way to but the pods is to buy the super pods as it includes a one size pod and a small pod that snaps into it. One of my first reviews was for the large pods and I hope to review the one size pods soon! 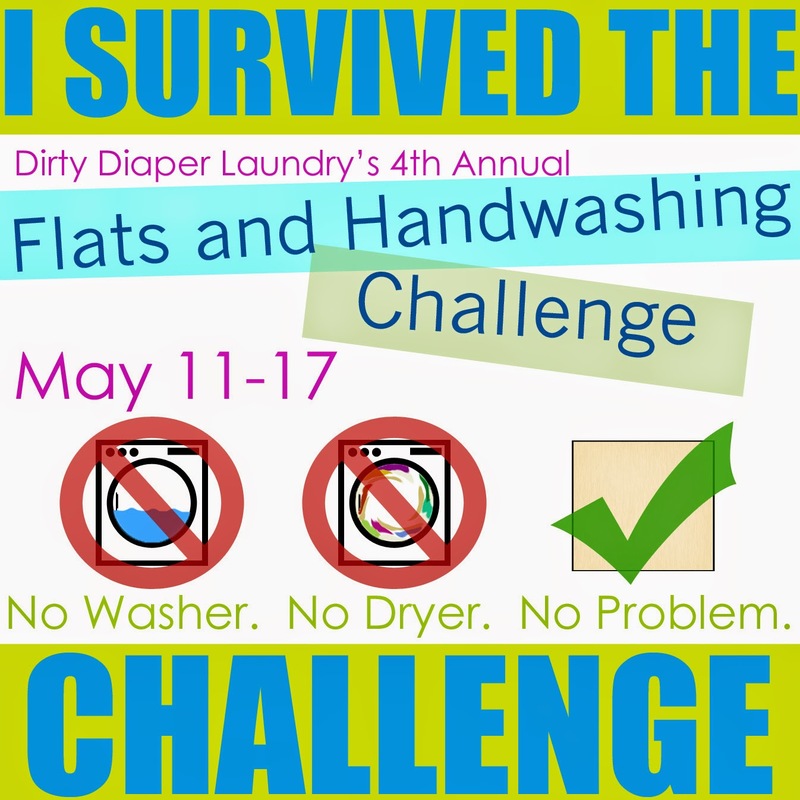 I also used the SoftBums shells over fitted diapers for night time and they were great. I love that there really are so many uses for the shells. The pictures below are when Lachlan was 2 weeks old and about 6.5 pounds. The fit on the legs was great since you can customize how big the leg holes are. 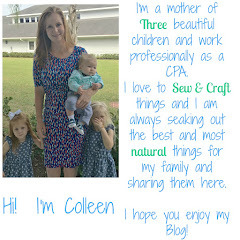 I also love SoftBums hook and loop and using it for a newborn makes the diaper so easy to use as well as helps get a nice fit on a small baby. At this age the legs were almost as tight as they could go and the tabs were fully crossed over. The next set of pictures I took were at 1 month old (5 weeks) and he was 9 pounds, 4 ounces. At this age the legs were still pretty tight since they are still skinny and the tabs are just barely crossed over. ﻿At 2 months old, my son was 11 pounds 2 ounces and 23 inches long. His legs are finally starting to chunk up and the tabs are touching but not crossed over. And just because he loves this diaper so much, here he is at 2.5 months and about 12.5 pounds. He is super chunky in this picture and you can tell he still has lots of room to grow. In this picture he has a one size dry touch pod in the shell and you can see is it still really trim! Overall I was really happy with how SoftBums performed as a newborn diaper. I love all of the different options and the fit of the shells just can't be beat. Of course one of the best features is that you can buy SoftBums and instead of having to sell them to buy a one size diapers you can just keep on using them through potty training. SoftBums truly are a birth to potty training diaper! Would love to try a Softbums diaper! The Kaleidoscope print is beautiful. Thanks for the chance!